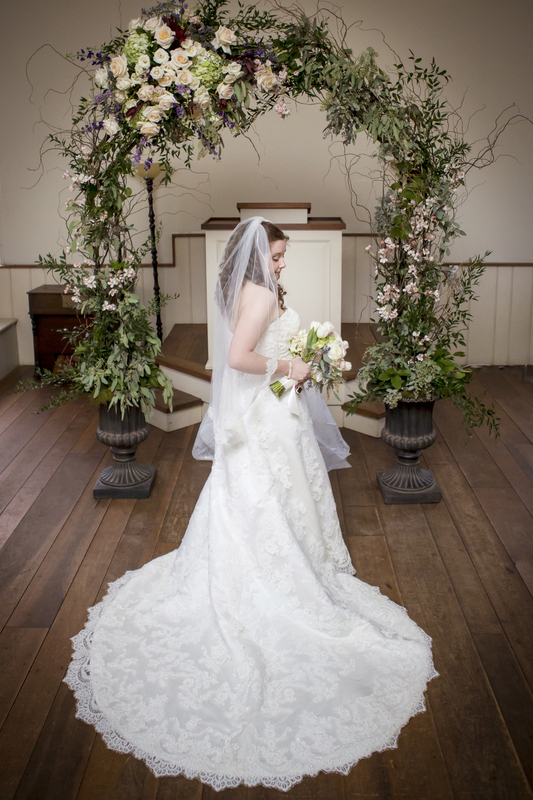 This has been our best year yet for Weddings at Andrew Jackson's Hermitage!! 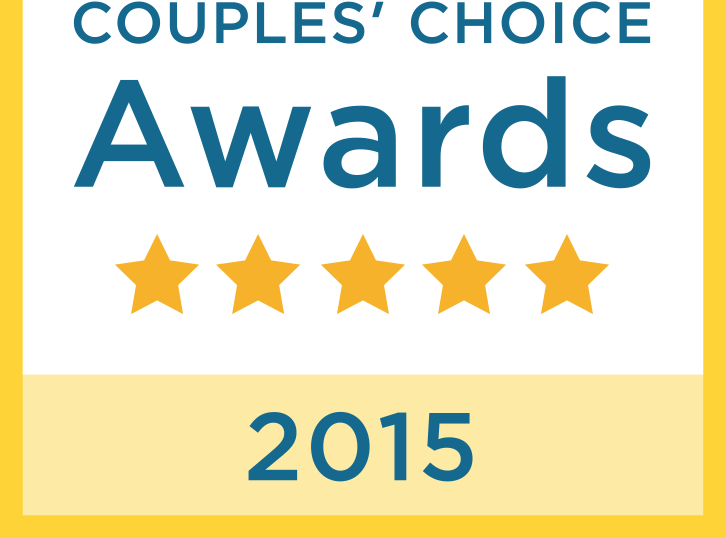 Congratulations to all of our lovely couples! We would love to share all of your amazing photos but we decided to pick what we thought were the top 15 photos! Hannah & Ben celebrated their love by finally tying the knot after dating for over TEN YEARS!!! Congrats!! They held their ceremony at The Church and reception was held at Tulip Grove Mansion. Emily Hicks looking gorgeous in The Garden. Jodi looking stunning in The Church!! 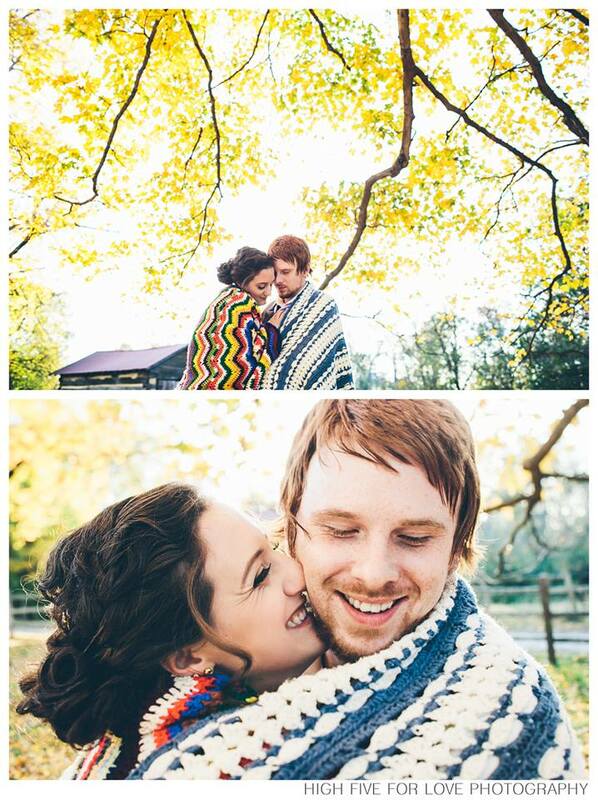 This gorgeous couple was so in love! Congrats Jamie and Ben Flick! Their ceremony and reception was held at Tulip Grove Mansion. We love how fun this photo is! 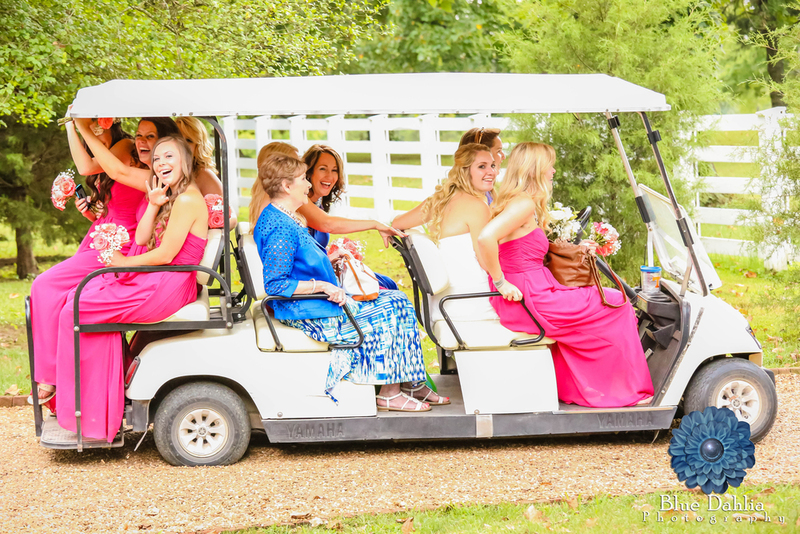 The Hermitage transportation system, GOLF CART! Congrats to Skyler & Jay! 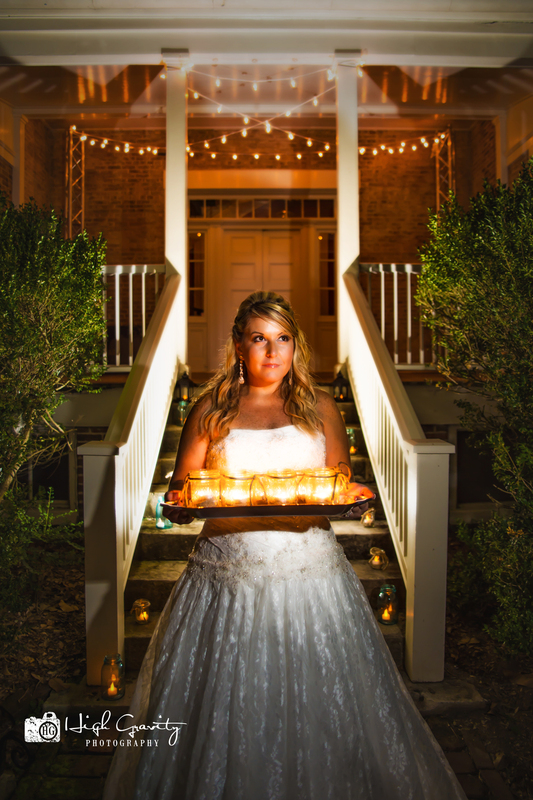 Gorgeous bride Kendra by the back porch of Tulip Grove Mansion! She is glowing, and I don't mean from the candles!!! 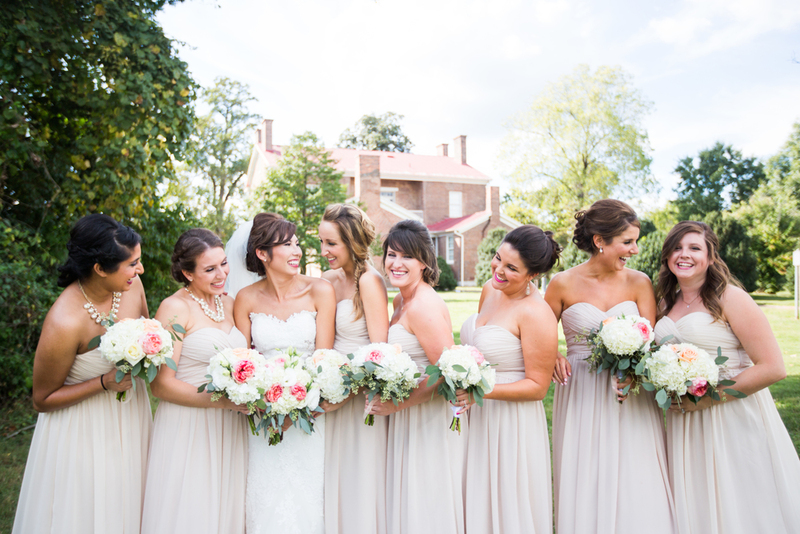 Cristina and her beautiful bridesmaids out back at Tulip Grove Mansion! Megan and her father sharing a beautiful father daughter dance. His face is priceless!! 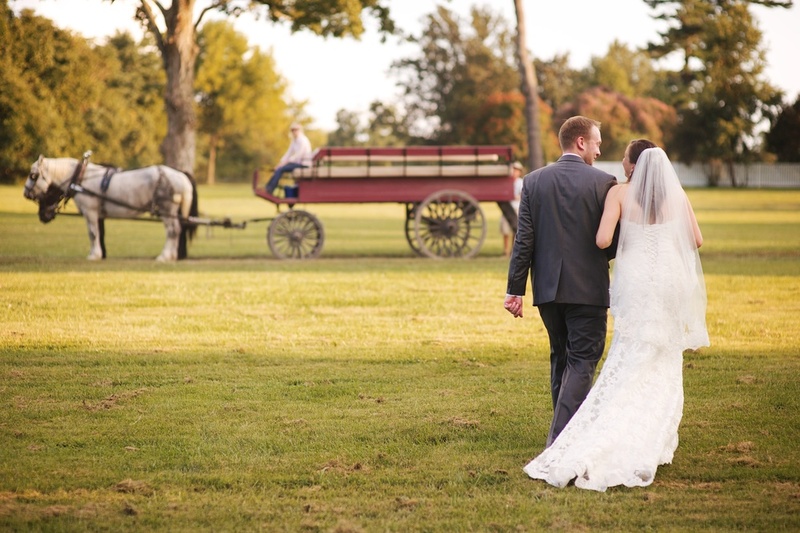 Megan and Justin walking off from just saying 'I Do' to go on a fairy-tale horse and carriage ride! Their ceremony was held in front of the Cabin by the Spring, with reception to follow. Courtney sharing a beautiful moment with her new step daughter! They both looked like princesses! Congrats Courtney & Jeb!! Stephanie & Daniel cuddling under a cozy quilt, made by Dan's mother. She HANDMADE all of the decor for their wedding and it looked stunning with an old southern feel. Congrats again guys! What a great way to capture the exposed brick of The Church, the bridal party, and our NEWLYWEDS!! We love this picture!! Congrats to Mary Alice & Will!! This picture was SO close to winning first place! Look at all the love AND BUBBLES!! We love a bubble send off here at Andrew Jackson's Hermitage and this one was done right! Congrats to Laura & Andy!! All of the pictures from this year were amazing but this one stole our hearts! 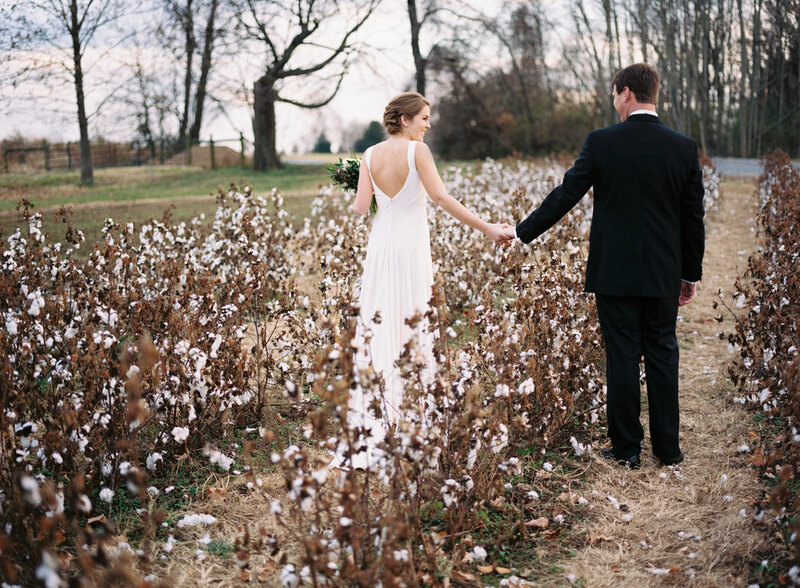 The cotton field at The Hermitage has never looked so beautiful!! Jennie and Jeremy are so in love and we wish them the best! Thank you all for choosing to spend the best day of your life with us at Andrew Jackson's Hermitage!